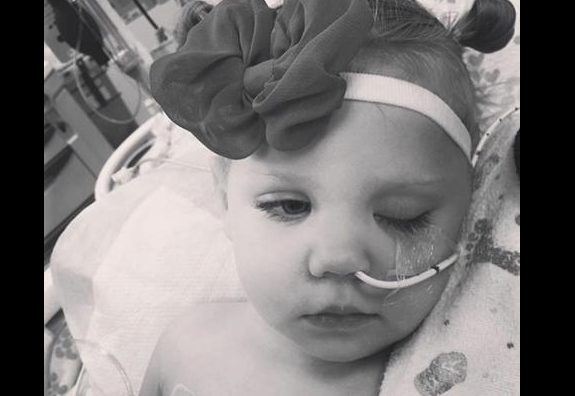 Two days ago, Natalie Madsen and the other stars of BYUtv’s sketch comedy show “Studio C” created a GoFundMe account to benefit fellow cast member Jason Gray and his family after his daughter, Alice, had a brain aneurysm. As of Tuesday afternoon, theGoFundMe campaign is just over $4,000 shy of reaching its goal of $48,300, leaving the “Studio C” family filled with gratitude. Following Alice’s aneurysm and subsequent surgery, the cast members looked for a way to help. They waited several weeks before creating the GoFundMe account because they weren’t sure that they would be able to raise enough money to make a significant contribution. Madsen said they didn’t even know if they could raise $10,000, and they didn’t want to ask too much of people.